it's my girls' world: Pinterest Fun! 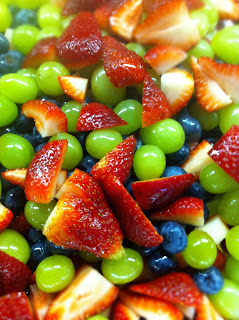 This fruit salad is amazing--- and pretty healthy for when you want something sweet but you're watching those calories. I've made it a few times! 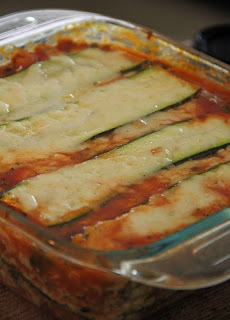 I keep meaning to try this zucchini lasagna! 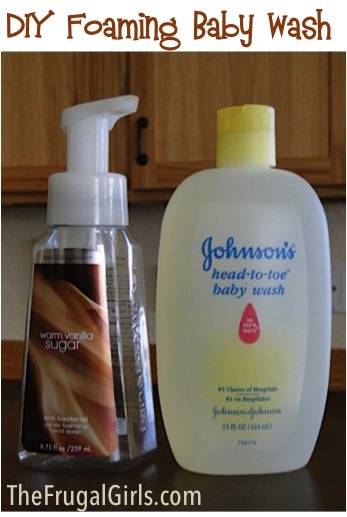 Such great household tips. I would give this tip to a new mom who needs to keep holding the baby in the bath with one hand. And I totally splurged on coffee filters because of these tips. And tons of bootcamp ideas. And finally, here's my #1 most pinned post from my blog. Happy Tuesday (and pinning) , friends!! So fun. I still can't get over how cute those lady bugs are. I totally see why it is #1! That lasagna looks so good and would be perfect for my husband who has diabetes! Those appetizers are so cute!! I've wanted to try that lasagna forever too! Well friend I went to follow you and it says "board not found" sad face! Your description of going Pin crazy is spot on!